Todd Hazelwood knows stronger qualifying form is the key to getting the most out of his Triple Eight-built Commodore in this weekend's Tyrepower Tasmania SuperSprint. 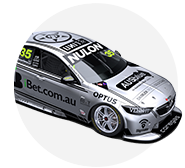 The Matt Stone Racing driver has stepped into the ZB used by Jamie Whincup for the bulk of 2018, after splitting his rookie campaign between an FG X Falcon and VF Commodore. That is accompanied by technical support from the factory Holden squad, and Hazelwood sits 16th in the points after two events, 10 spots up on where he ended 2018. Starting seventh, following a maiden ARMOR ALL Top 10 Shootout berth, and finishing 10th in the second leg of the Superloop Adelaide 500 is his best 2019 performance so far. Hazelwood's average grid position in the other five races is 19th, but he has finished ahead of where he started on four occasions. Triple Eight has long been the class of the Supercars field in Tasmania, winning 19 of the last 28 races, and Hazelwood knows starting higher up the grid is key his weekend. "We've been able to step up our capability in the first two rounds," Hazelwood said of the Triple Eight tie-up. "Even though we didn't qualify well at the Grand Prix, we had fantastic race pace and good tyre life and I think that's really going to pay dividends in Tasmania. "I think in the past the Triple Eight guys have been really fast there. "Going there this year with a car we know is competitive, has good race pace, if I can qualify well, I think we should have a really good crack at being inside the top 10, hopefully." 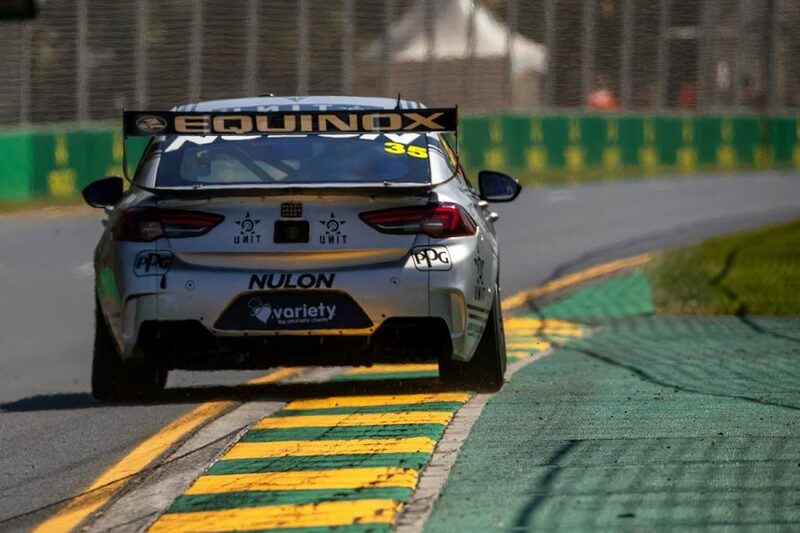 In his third event aboard the ex-DJR Team Penske Falcon parked by MSR mid-year, Hazelwood qualified 22nd and 21st and finished 21st and 20th at Symmons Plains last April. Hazelwood was seven tenths off ARMOR ALL Pole each day, but buried in a field split by a single second. "I've been doing a lot of training in the lead-up to Tasmania," he added. "Obviously it's a short track, it's only 50 seconds long, but the gap between the field is smaller than any other event we go to. "Doing a lot of simulator work and trying to sharpen my skills. Qualifying's going to be really important. "Obviously trying to practice consistency but trying to do everything all in one lap, maxed out is going to be important." 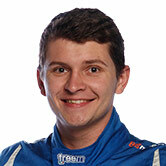 MSR is expected to unveil a new backer for Hazelwood's Commodore for the weekend before practice starts on Friday.